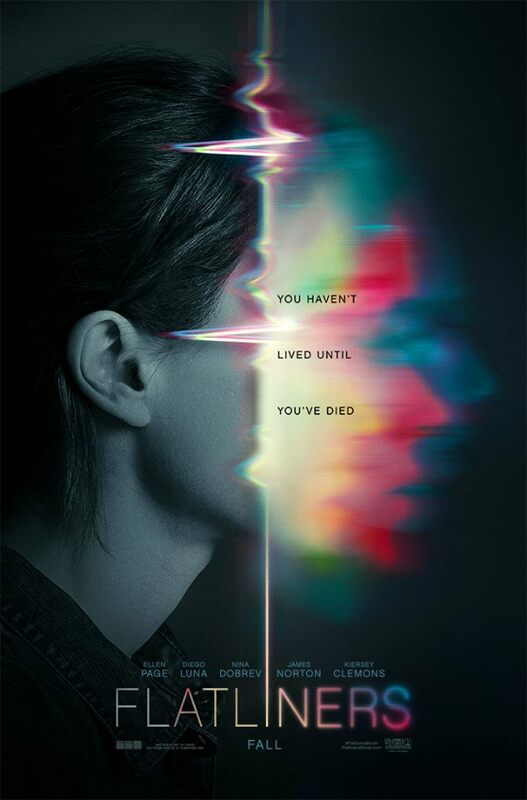 Remember Flatliners? The 90s thriller? No? Yes? Well it doesn't matter because they've remade it and the trailer is available for you to check out below. The film will be released on 28 September 2017(Australia) and 29 September 2017 (US & UK). The film stars Nina Dobrev, Ellen Page, Kiefer Sutherland, Diego Luna. Niels Arden Oplev directs.